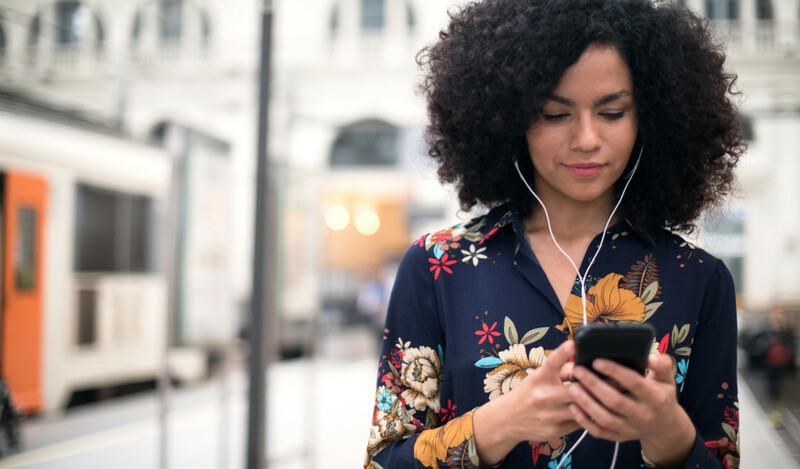 IOFM’s Podcasts are designed to provide you with quick insights into AP best practices – in a format you can use while commuting, working out or walking your dog. Tune in for insights from top AP, Procurement, and P2P professionals and industry thought leaders. In case you didn’t know, Friday, March 1st , 2019 is Employee Appreciation Day.